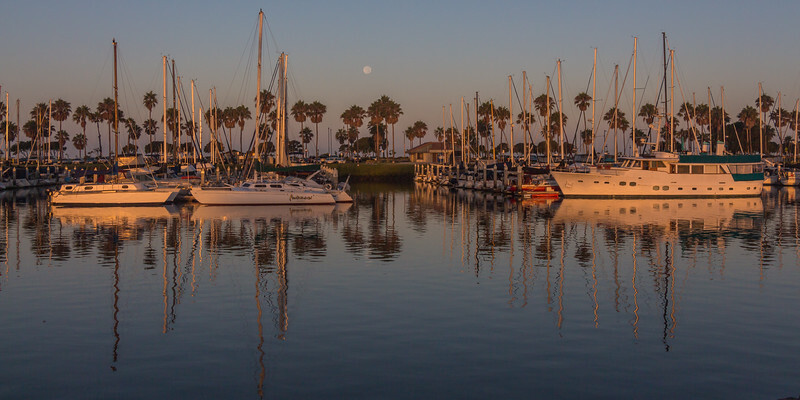 The 2016 Harvest Moon found me in Ventura, CA; I caught the setting Moon with the Harbor lit by the rising sun. This image is presented in a 1:2 aspect and will only be printed fully in panoramic sizes of that ratio. 12x24 is a good example.